Click here to view photos of past events such as the Spelling Bee, French Vocabulary Contest, Math-a-Letics, and the Science Knowledge Competition. Tutor on Wheels Educational Foundation was founded and lead by president, Sarma R. Donepudi. Behind him is a team of dedicated individuals that share his vision of the goals and mission of TOWEF. We are a not-for-profit organization supported by the community, who’s primary goal is to nuture, educate, and help students, professionals, and immigrants of all groups. French Vocabulary Competition Winner: Caroline Guo, Congratulations!!! 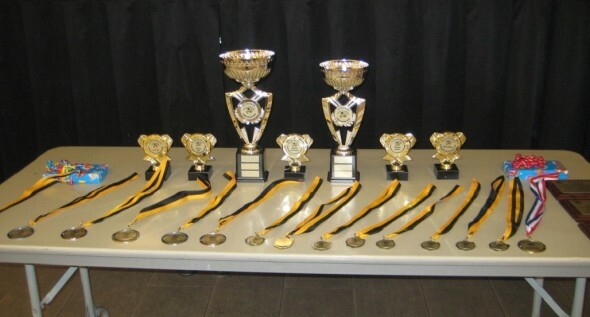 Click here to read more about the GTA Spelling Bee Competitions. Click here to read more about the Science Competitions. 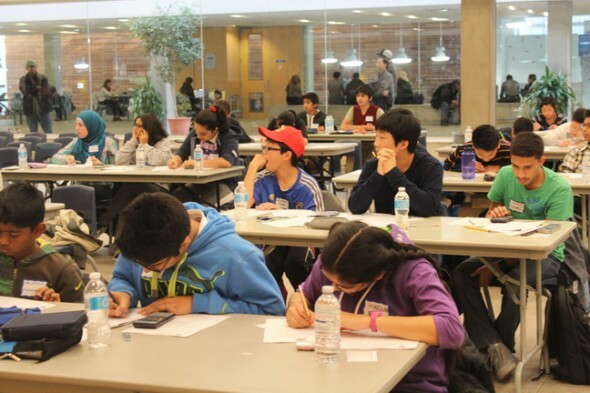 Click here to read more about the Math-E-Litics Competitions. Click here to read more about the French Vocabulary Competitions. 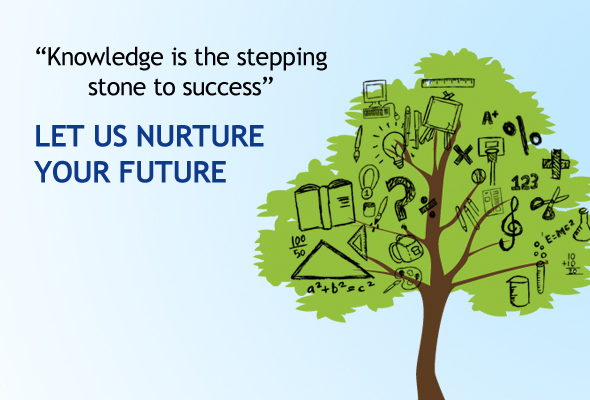 Giving students the opportunity to learn is our focus. Through our workshops, students can attend sessions for remedial and enrichment workshops. Thanks to Tutor on Wheels for taking initiative to launch such literacy events to help children improve their knowledge and vocabulary. We enjoyed being part of the event. My children had opportunity to improve their spellings and vocabulary. The event was enjoyable and arrangements very good including refreshments. 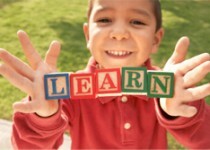 It is great experience for kids to participate in such events and provides a platform to enhance their literacy. It was well organized and the venue was excellent. Thanks for organizing such event and helping kids and parents.